Tallchief, a leading figure in 20th century dance, whose career spanned the years 1942-1965, and who at one time was both wife and muse to choreographer George Balanchine, died of pancreatic cancer at Northwestern Memorial Hospital in Chicago on April 11. She was 88. 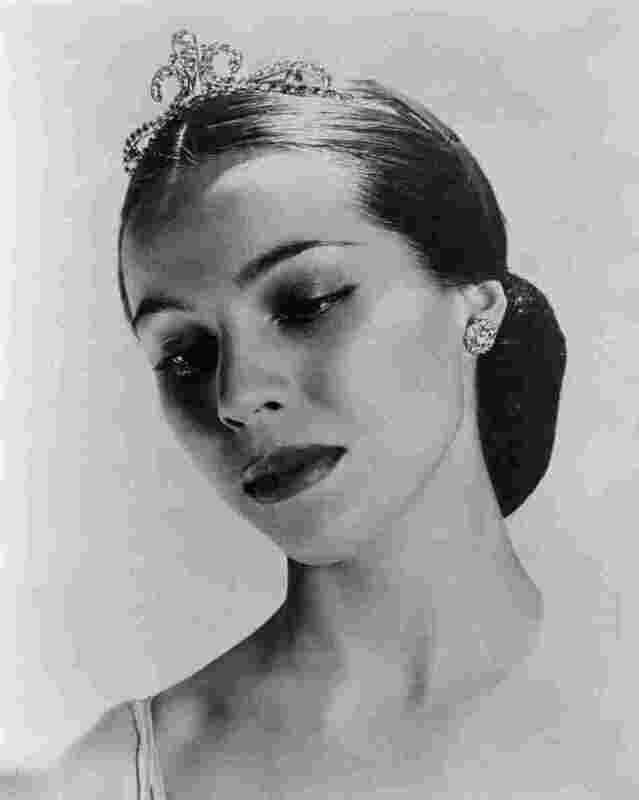 Born Elizabeth Maria Tallchief in Fairfax, Oklahoma in 1925, her mother was Scots-Irish, but her father, Alexander Tallchief, was a chief in the Osage Nation, and her great-grandfather, Peter Bigheart, was crucial in negotiating oil revenues for the Osage tribe. Although a ballet career was a challenge for a Native-American girl of her day, the Tallchief family moved to Beverly Hills, California, in 1933, and Maria, who also was a gifted pianist, began studying ballet there. At the age of 12 she became a pupil of Bronislava Nijinska, the dancer, choreographer and sister of the fabled Vaslav Nijinsky. By 17, Tallchief was in New York auditioning. She joined the Ballet Russe de Monte Carlo and performed with the company from 1942-47, quickly rising to featured soloist. Balanchine joined the Ballet Russe in 1944, and he and Tallchief married two years later. In 1947 she accompanied her husband to the Paris Opera where she appeared in his “Serenade,” “Apollon musagete” and “Baiser de la Fee.” Then, back in New York, Balanchine began creating what would become the New York City Ballet, and Tallchief became his leading ballerina. In addition to her daughter, Tallchief is survived by her son-in-law Stuart Brainerd and two grandchildren, Stephen and Alexandra.